Valentine's month is right around the corner, and we've got our eyes set on this rom-com! 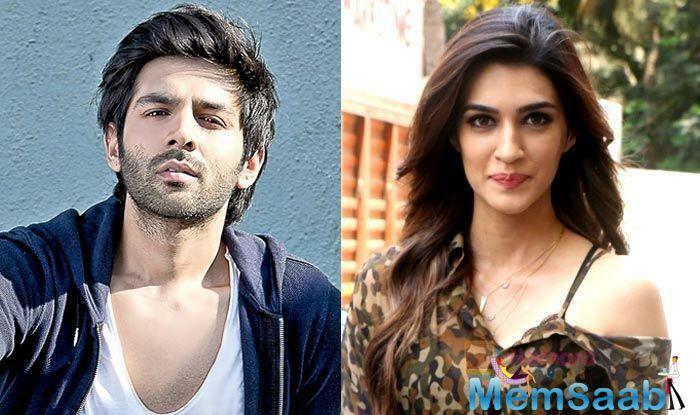 Kartik Aaryan and Kriti Sanon's next film, Luka Chuppi looks just like what we have been waiting for. Here's presenting the first poster from the film Luka Chuppi with the trailer coming out tomorrow, January 24. 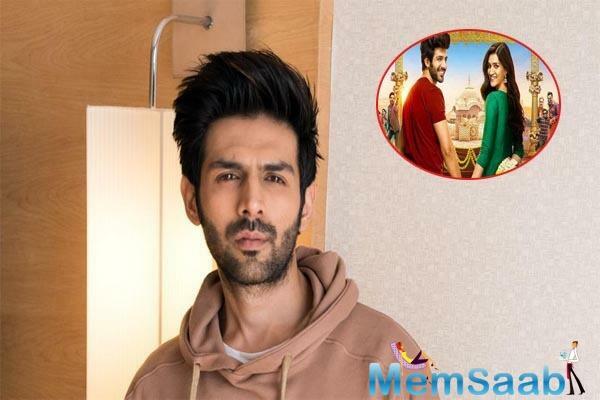 Kartik Aaryan took to his Instagram account to share the poster and gave a quirky caption to it: "Pakde jayenge ya denge sabko chakma? 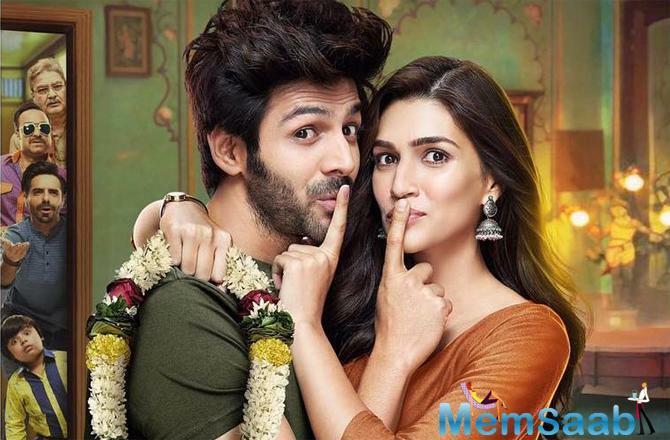 Presenting the first poster of #LukaChuppi. 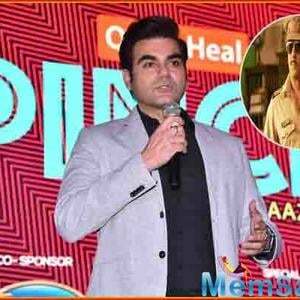 Trailer Out Tomorrow [sic]." 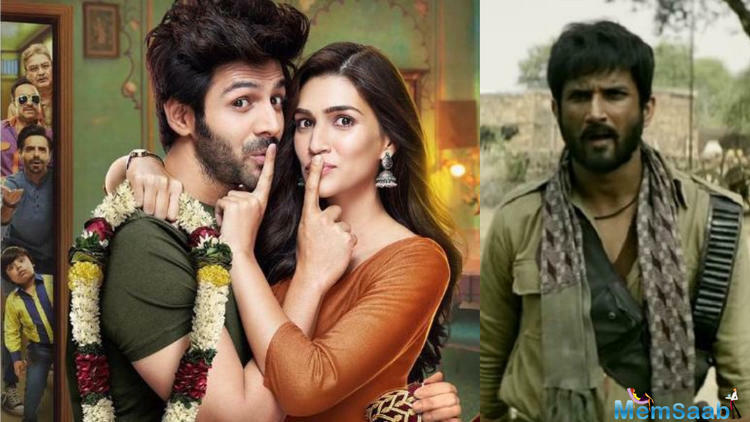 Directed by debutant, Laxman Utekar, the movie also features Pankaj Tripathi, Aparshakti Khurrana and Vinay Pathak in prominent roles. 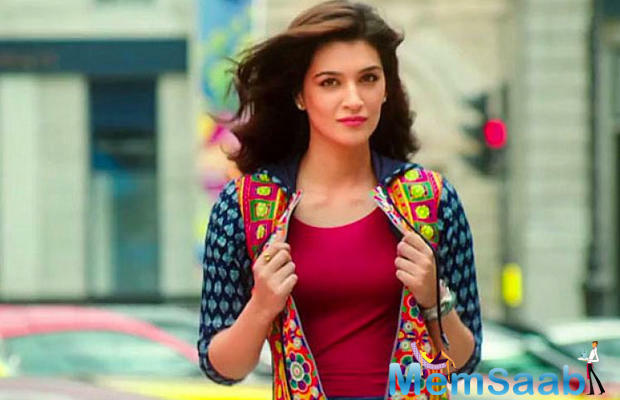 In the film, Kriti plays a woman from Mathura who had gone to Delhi to study and is now back in her hometown. 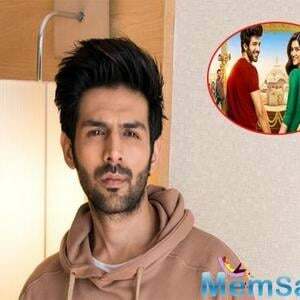 Kartik will be seen playing a TV reporter based in Mathura. 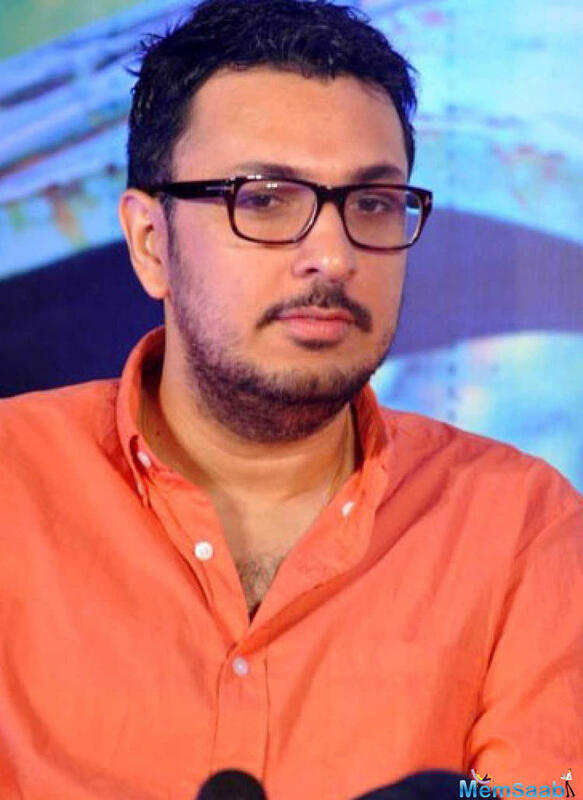 Talking about the film, Dinesh Vijan had earlier said, "At Maddock we've always tried to ensure we achieve a balance between content and commercial cinema. 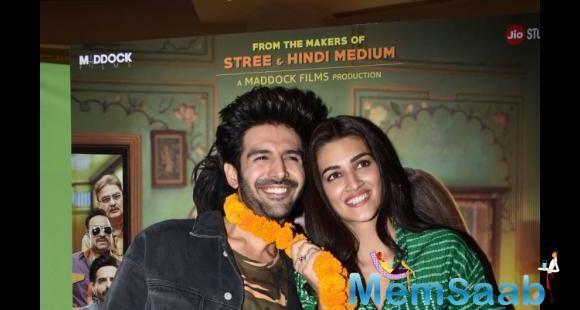 Stree has been a big boost and we can't wait for Luka Chuppi now. 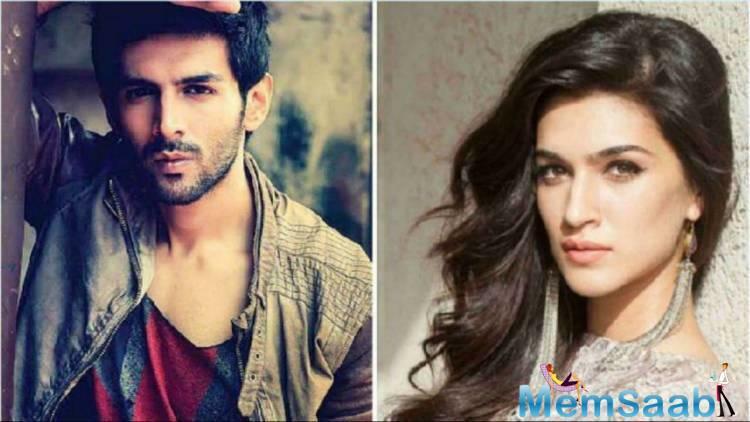 Kartik and Kriti have done a phenomenal job and it's exciting to bring it to the audiences." 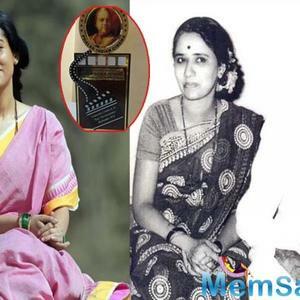 Now the two are also coming together as guests on Karan Johar's chat show. 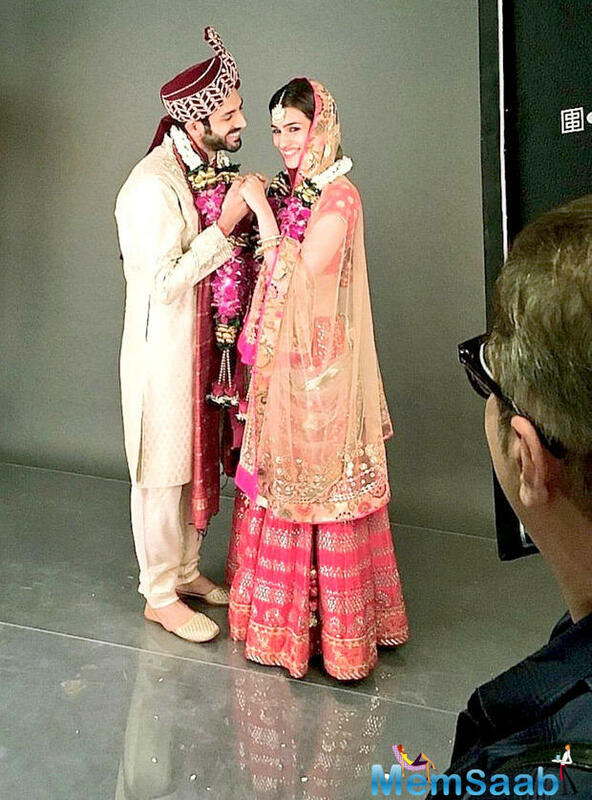 As it is their debut on Koffee With Karan, the duo will battle it out to take home the gift hamper. 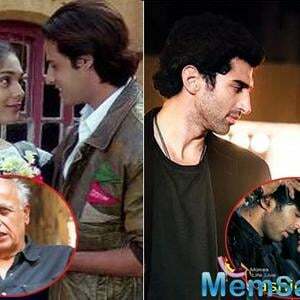 This season's guests seem to be more of co-stars promoting their film, rather than some odd couples sharing the couch, no? 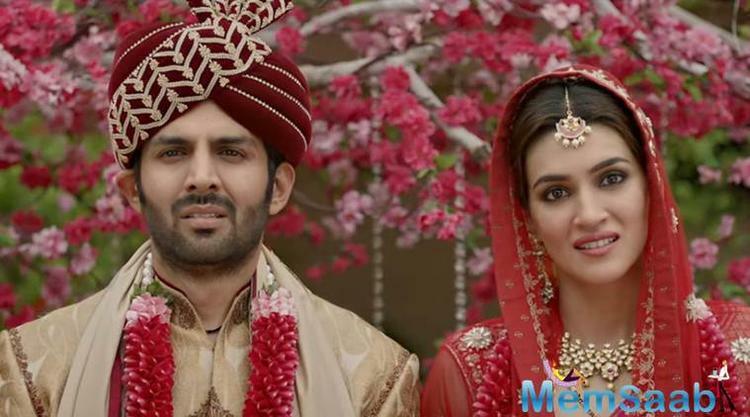 Dinesh Vijan presents Luka Chuppi, a Maddock Films production in association with Jio Studios, directed by Laxman Utekar, starring Kartik Aaryan and Kriti Sanon, releasing on March 1, 2019. 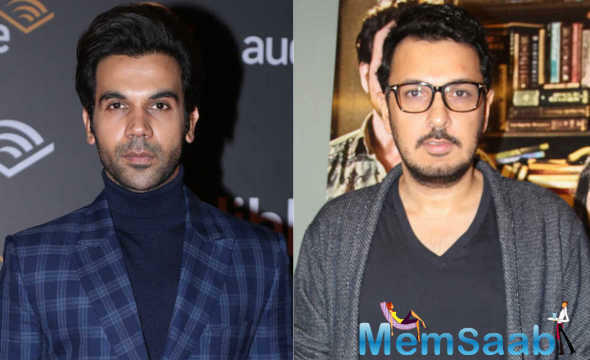 Will Dinesh Vijan's film Rooh Afza get in trouble for its title? 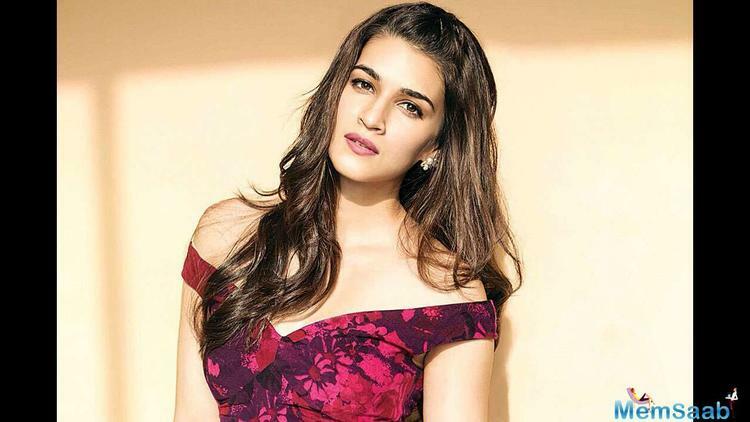 Kriti Sanon is the new gully girl, here's why! 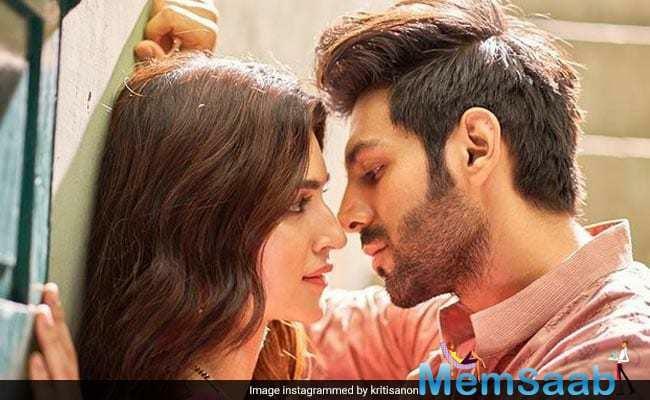 Luka Chuppi: Kartik Aaryan and Kriti Sanon are all smiles as they kick start the shoot!